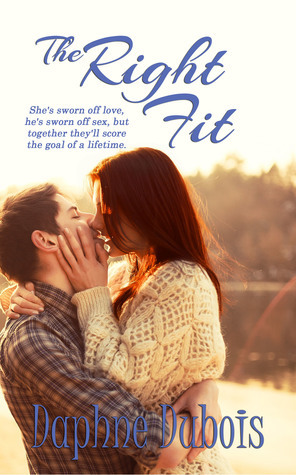 Book Lovers 4Ever: The Right Fit by Daphne Dubois, Book Blitz & Giveaway !!! The Right Fit by Daphne Dubois, Book Blitz & Giveaway !! !